Cellar Budureasca range Budureasca, sauvignon blanc, wine shop Romanian, Romanian wines online. 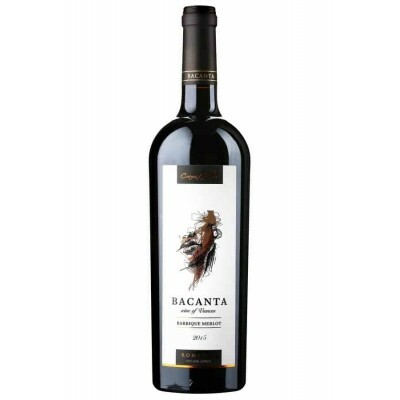 A wine with a twist of green and strong flavor of gooseberries. It is very balanced, with a good herbaceous character, remarkable by the end of brisk acidity. Wine starts surprisingly with a strong floral nose, which are the dominant aromas of acacia honey, elderflower and soft colors of wild flowers. Its taste is classic, balanced, smooth and rich flavors of gooseberry, honey, floral-fruity notes complemented by herbaceous notes of basil and a wooden tracks. Note tonics Finally, supported by sprightly acidity with traces of lime and pink grapefruit. As I said, a balanced wine with a good herbaceous character, remarkable for its lively acidity of the end long enough. A young wine with an attractive yellow color with light green twist. 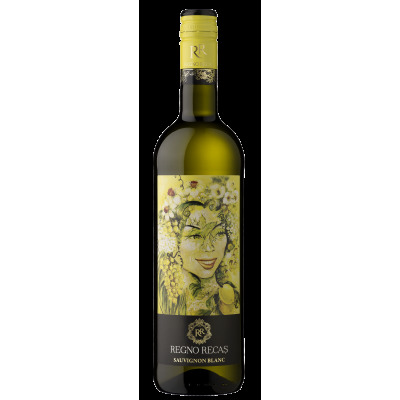 Budureasca Winery Sauvignon Blanc comes from a variety of controlled origin label, doc, and late harvest in this version, ct.
We recommend pairing with fish, chicken, seafood, pasta and cheese.